McuOnEclipse users rejoice! 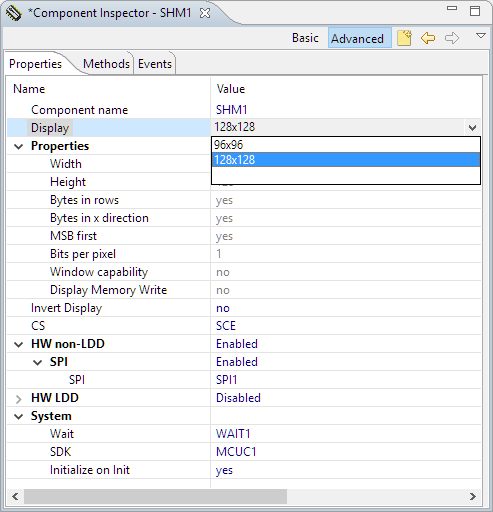 The latest update includes enhanced support for Sharp Memory Displays, FreeRTOS, and more, as well as numerous bugfixes. New Sharp Memory Display Driver supporting 96×96 and 128×128 pixel ultra-low power display. 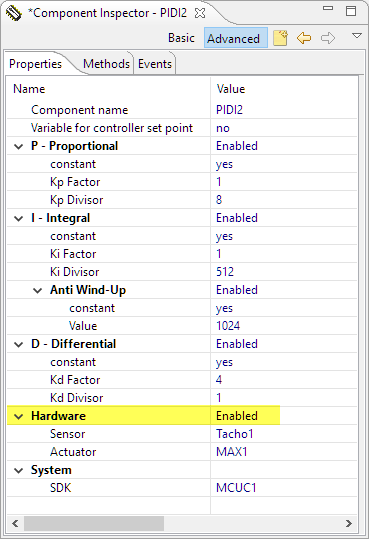 PID_Int can be used without hardware. GenericTimeData has added functions to convert date/time into strings. 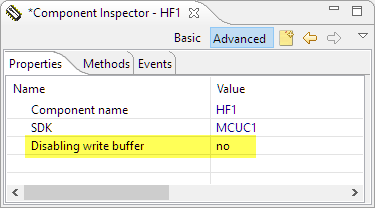 HardFault can now disable write buffers on ARM Cortex to simplify debugging faults. 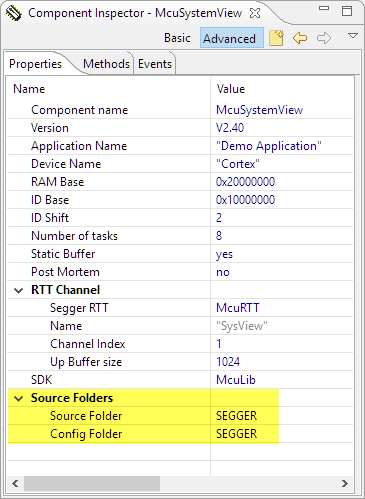 Folder support for SEGGER SystemView and Percepio FreeRTOS+Trace. 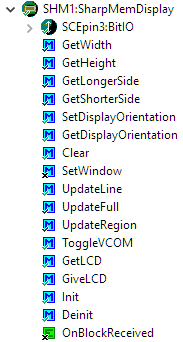 Component usage without Processor Expert. 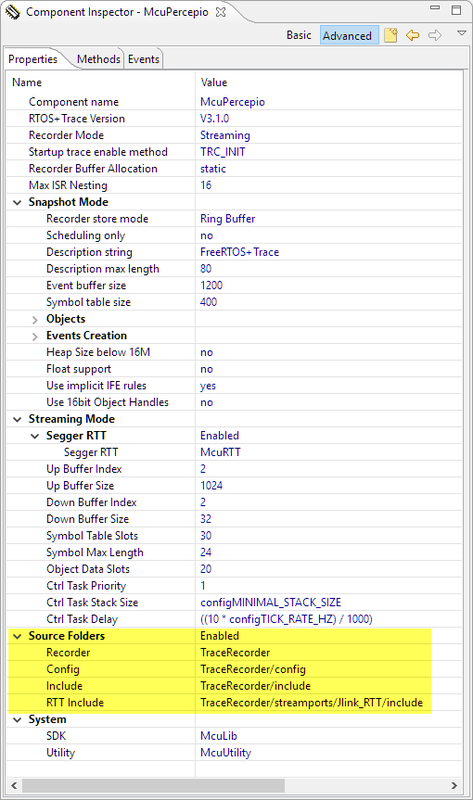 NXP MCUXpresso SDK support for FreeRTOS using tickless idle mode and low power timer. Many other smaller bug fixes and enhancements. 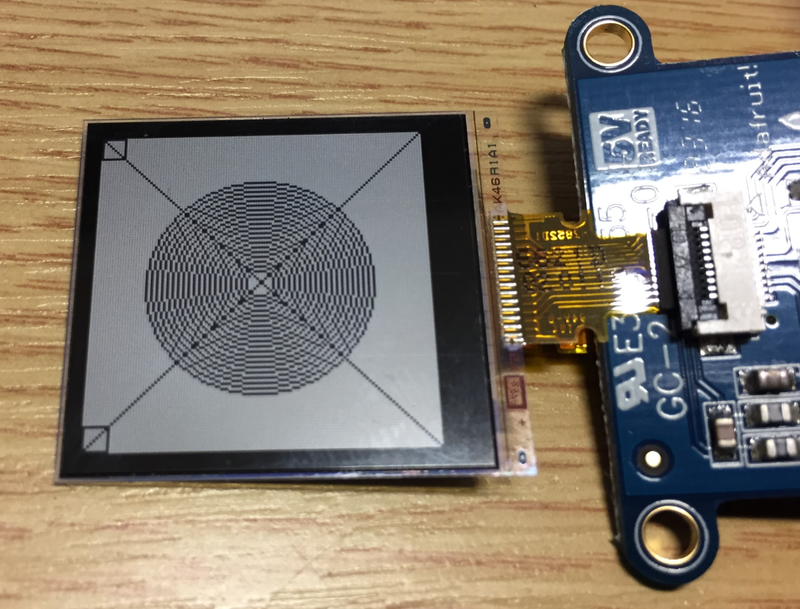 See “Low-Power LCD: Adafruit Breakout Board with Sharp Memory Display” and “Upgrading to Sharp 128×128 Pixel Memory Display” for more details. 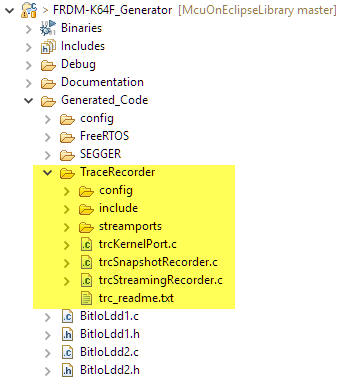 Besides many other components, the library has now the latest FreeRTOS, Segger SystemViewer and Percepio Trace Recorder components included. NXP MCUXpresso SDK V2.0 is now supported with FreeRTOS v9.0.0 with optimized task selection, tickless idle mode, low power timer, Segger RTT, Segger SystemViewer and Percepio Trace, all in one package. The changes are documented on GitHub. The release is available on SourceForge: https://sourceforge.net/projects/mcuoneclipse/files/PEx%20Components/. See “McuOnEclipse Releases on SourceForge” how to install the update. I hope you find the new release useful for your projects. Sharp Memory Display drivers: Low Power LCD: Adafruit Breakout Board with Sharp Memory Display and Upgrading to Sharp 128×128 Pixel Memory Display.